I am one of the few people in the world who loves grocery shopping. I mean, I prepare for days, get hyped over the different varieties and sales and genuinely make it an all-out event. When I was younger, my Mom had me go along with her when she grocery shopped. Come to think about it, I don’t remember my sister or brother ever coming along with us. Cooking, food and anything involved with the two have always been just one of the awesome bonding points between my mom and I. We’d spend our Sunday afternoon strolling around the grocery store, her telling me to stop pulling the coupons out of the thingamajiggy that grocery stores used to have in every aisle. (What happened to those things? Did busy children like me cause them to become extinct? Shame) But I digress. Since those memories, grocery shopping has continued to be an event for me. I primarily shop every other Sunday, too busy to enjoy during the week and I like to cheat on routine on Saturdays, sue me. Throughout the week, I’ve taken the time to consider some meals I’d like to prepare or snacks I’ve been craving and I make sure to jot them down for future reference. I’m also great about remembering what items I may have in my freezer or pantry, being that I’m pretty precise about everything I buy. I like to think ahead when I can and buy items I love when they’re on sale because I will have a backup for less than the normal price when another week rolls around. I’m also dairy-free, white sugar-free, avoid any meat that isn’t grass fed/vegetarian diet and loveee produce, so I’m trying to rid of the rumors that eating healthy is always expensive. My favorite grocery stores? Trader Joe’s and Lucky’s Market! Both offer local, organic and natural goods that won’t cost you an arm and a leg, and even allow you to control the portions of your purchase. Check them out! Because I’m usually cooking for one, I have been going out my way to NOT over buy, over prepare, or over-cook because that = wasting $ and food!! Because of this, I recommend everyone REALLY know their eating habits and their own personal habits. Don’t hype yourself up to meal prep only one choice if you know that your taste changes throughout the week because you’ll become bored. Add variety in, look at your available ingredients and consider which items are interchangeable, i.e: Making tacos? Use the ground beef/turkey/chicken to also prepare Shepard’s Pie (add mashed potatoes & canned veggies) or Stuffed Peppers (add Peppers and Rice). Saving money while grocery shopping truly comes from proper preparation and I preach that to everyone. When I spend only $70 grocery shopping for two weeks, and it includes organic food, wine + snacks, my friends are always shocked! (Some of them are certain I’m spending hundreds on groceries after seeing my hauls lol). 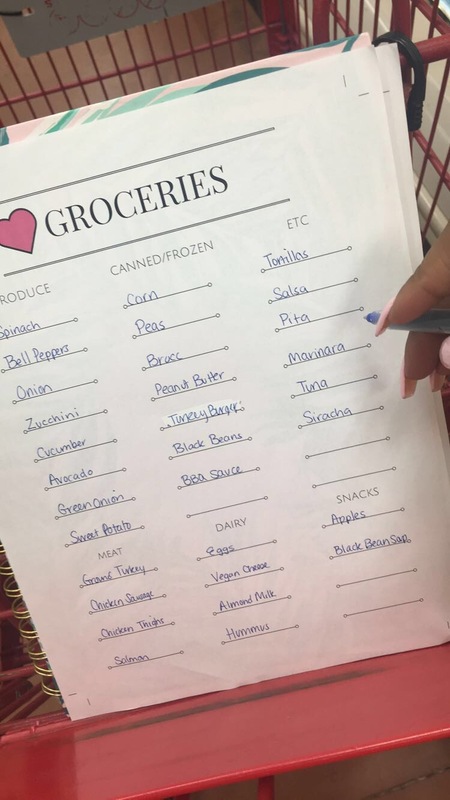 I’m focused on saving money, not going overboard and eating healthy items and I’ve learned that those goals only come from making a grocery list, a meal plan (whether you do it for 2 days, 5 or 7! ), and having a budget. 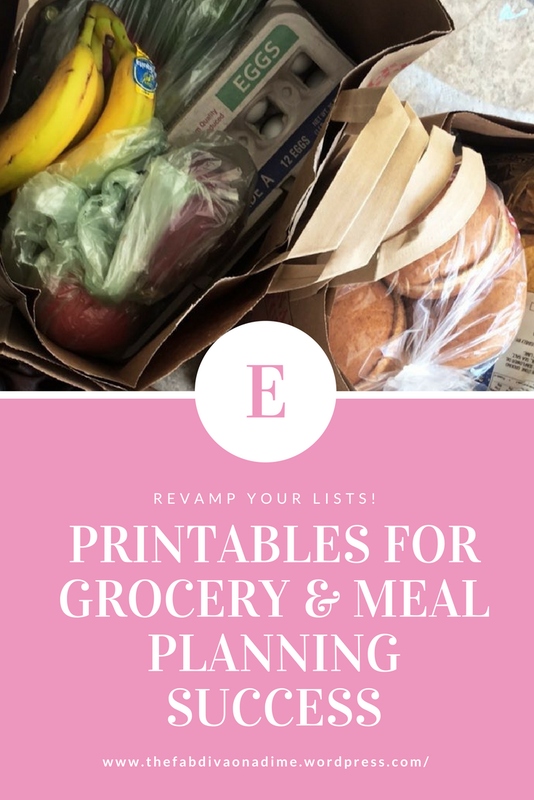 I want to help everyone reading this get their grocery and meal prep life right, so check out these awesome FREE printables! 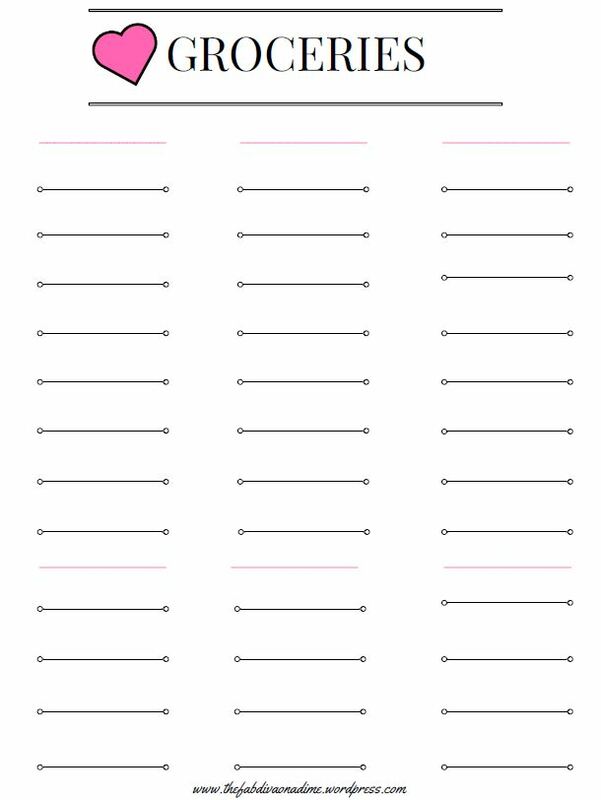 Ready to download and print on Letter Size paper for your use, check it out! 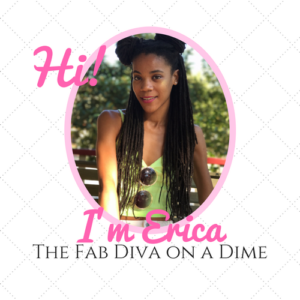 Love the Printables? 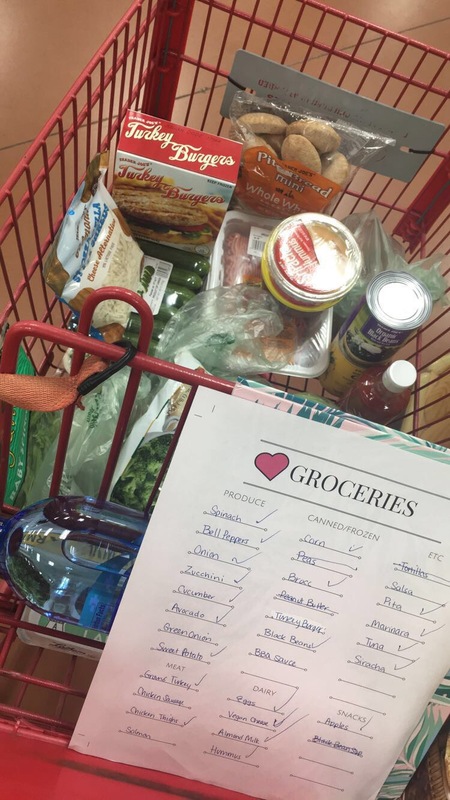 Tag me in your Meal Planning/Grocery Prep post! This is so helpful!!! I need to get better at meal planning. Now I’m inspired by these awesome printables. Thank you for sharing! This was so helpful. Definitely going to use this. Thanks! 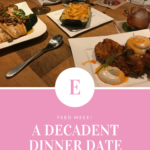 I have ‘fallen off the wagon’ with meal planning and yes, it totally saves you money – I need to get back into this habit! As a single person I definitely over spend in the grocery store! Your printables will be helpful! Thank you! I love the printables! I too love grocery shopping but I have been overbuying because my children’s schedule is so busy. I will definitely try these out and see if they help me get it together! I hope they help a bit!!! Enjoy Jeuelle! Please feel free to tag me in any posts with your printables, I’d love to see! I love the fact that you enjoy grocery shopping, I don’t dread it but I don’t like to particular go. I miss living on the east coast because I did online grocery shopping and had it delivered to my dorm room. Im working on that, I need to look up different recipes because I am getting bored with eating the same types of food. 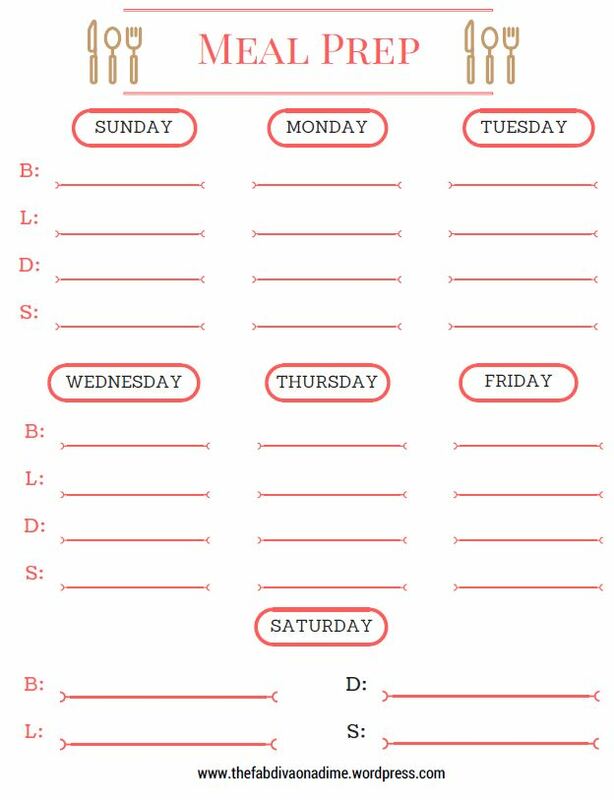 Good idea for the printable list. Extremely helpful post. I am the grocery shopper that always comes out with more than planned so this is great. Definitely going to be printing out the files! These are such helpful tips! I meal plan for a month at a time since that is how our paydays roll in. Thank you so much for all the printables, I can’t wait to get started on them. Bless you for the printables. I only shop for fruit & veg in the the store everything else is amazon. 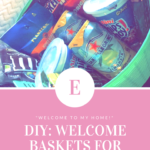 I hate shopping but i’m going to give your list a try! You are super super organized. I am less of a planner when it comes to my meals but might need to enlist your techniques. I’m trying to lose a couple of pounds. You know I’ve never thought of this. I think this is something I may try. This idea will be helpful in so many ways. Thanks for sharing. I love meal prepping, with a mix of subscription boxes delivered to my home. Home Chef is my favorite to date! The way I’ve saved money at the store is by looking at what I’ve already got before I go to the store. I keep a list on my phone because a list anywhere else will be forgotten. The list is specific to what I eat. Also, I like to have a look around the grocery store to see what items they carry that I might be interested in at a later time. I’m good for spotting discount tickets and such. 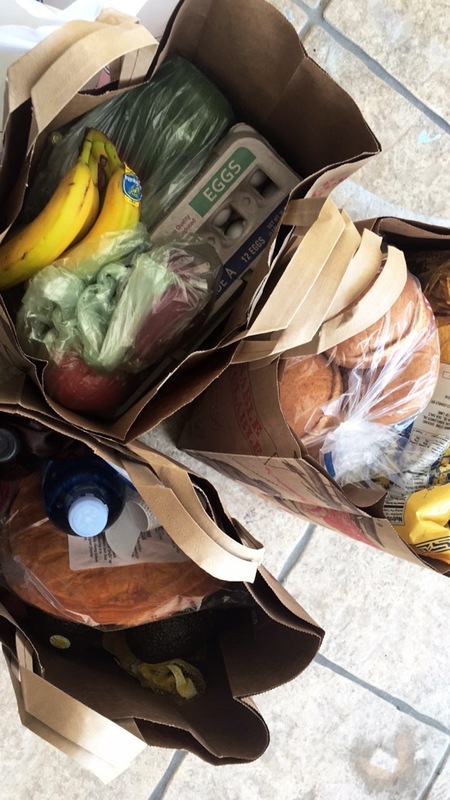 Since many items are sold to feed more than one person then I would have a lot of waste if I didn’t share the food with a neighbor or friend in need. I try to do that. If I purchase a big thing of spinach leaves bc its priced right, I’ll give half of it away. I split watermelon or a bag of apples with a friend. I can spot a discount ticket across the store. At the meat counter I stand back where I can see everything and then start looking for the discount tickets and comparing prices. I purchased a huge tray of thick cut pork chops marked down from $23.00 to $8.00. I’m looking for those discount tickets. lol. Great ideas and thanks for the print out, wonderful way to help me keep organized!